No Man’s Sky has been patched yet again. No Man’s Sky has been patched yet again. 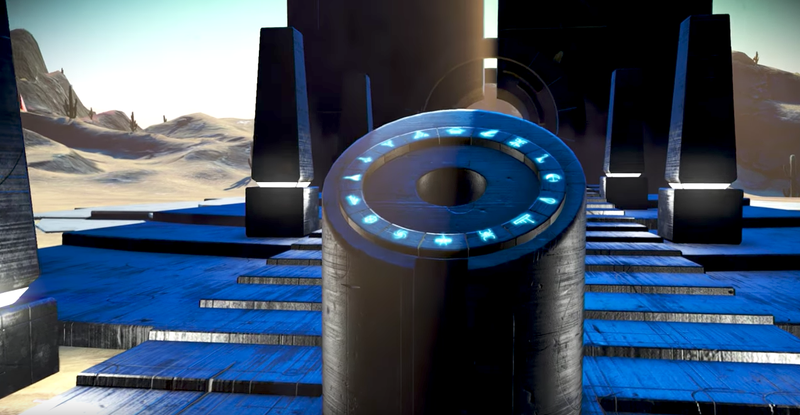 Patch 1.34 attempts to address an issue some players have where “large numbers of portal visits would be added to save files, greatly increasing the save size and impeding the ability to save the game.” The patch notes say this issue hasn’t been universally solved, but they are investigating remaining reports.